Helping out the MacDonald family during this difficult time. We are at Children’s again with Anabelle. She had a seizure at gymnastics Monday and we discovered yesterday that she has Idiopathic Pulmonary Arterial Hypertension (IPAH). It is quite serious, as it is a disease. It is also rare, 1 in a million people have it. Thankfully, it is treatable with aggressive intervention. We also have time on our side since she is only 4 and still growing. There have also been great developments over the past five years in regards to treatment. We will be here for another two weeks they think. Soon we will be learning our options for medication and possibly making a tough decision. We were told her best option is through a permanent line surgically implanted, which breaks my heart, but once she is better she can lead a normal life. We are pulling the horizon much closer, taking it moment by moment, and learning about what our new normal will be like. Keep my family in your prayers. Everything is looking up, still a few hurdles to conquer. My family has an awesome force of people helping and we are all blessed. Thank you. There is no horizon when you are crawling through a tunnel. You put your head down and you keep going because word has it, a light could appear. After their loss, it was a relief to hear Jaime and Bill’s (aka “Dickie”) prenatal tests got the green light. This would be our 3rd grandchild and we were well on our way to having a proper parade. And so it was, on the first day of April, Anabelle made her debut. The entire blue sky burst into glitter when, suddenly, our euphoria tumbled into darkness. Anabelle was born with numerous medical issues; too many to count; too painful to write. 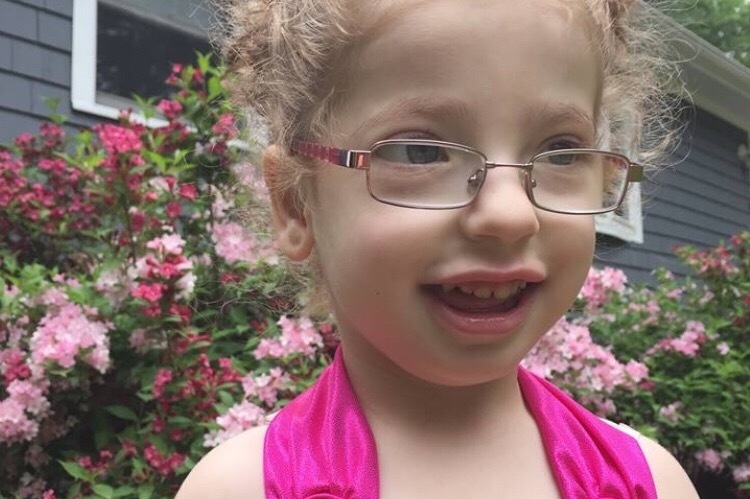 A flash of heat ran down my head and surged through my arms as the doctor said, “Anabelle has a genetic abnormality so rare that no other case in the world exists.” With no name or map, we walked blindly out of the hospital and into the wide unknown. Jaime and Bill define the meaning of inspiration in the way they have championed through obstacles that no parents should ever, ever have to face. Despite the setbacks, Miss Anabelle springs out of bed happier than a jack-in-the-box each morning. She is a tender and kind child who gives long-lasting hugs that make you feel like you have reached up onto a cloud and caught a glimpse of heaven. She loves music; has to dance. And when it is time to head out into the day, she’s got a caterpillar handbag carrying all of her necessities: Plastic lipstick, half a cookie and Legos. 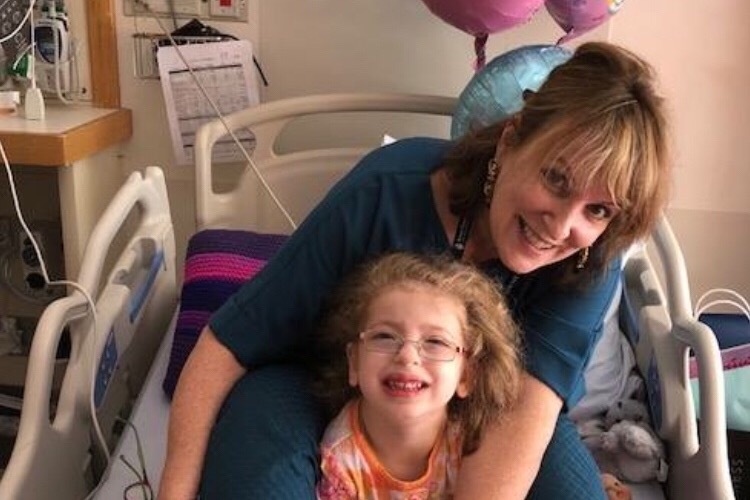 This past July 16th, Anabelle collapsed and was rushed to Children’s Hospital in Boston where she was diagnosed with Idiopathic Pulmonary Hypertension. The chances of a child being diagnosed with this life-threatening disease are “one in a million”. It is a painful, costly fight that we have ahead of us. Anabelle will face this latest obstacle as she has done in times past because she is every bit the warrior her parents have raised her to be.